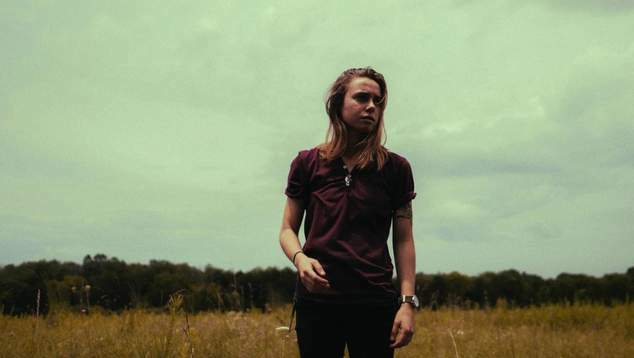 Perth Festival has announced that regrettably Memphis songwriter Julien Baker has cancelled all remaining dates on her 2019 tour, which also included an appearance at the Perth Festival Chevron Gardens on Thursday 21 February. Julien Baker’s show in Perth was to be part of a line-up that includes Australian indie-folk charmer Julia Jacklin who will be launching her much-anticipated second solo album Crushing. Jacklin’s only Perth performance, the day before her new album is released, will still be a brilliant night in the Chevron Gardens. A replacement act for Julien Baker will be announced shortly. Julien Baker’s management has said the cancellation was due to unforeseen personal matters. OUTinPerth spoke to Baker about her music, sexuality and religious beliefs last week. 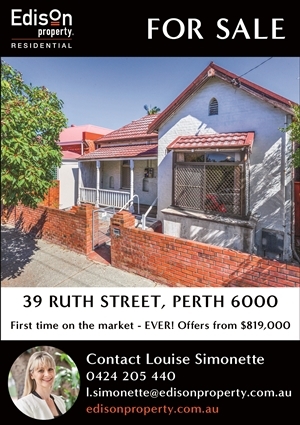 Perth Festival will be in contact with all ticket holders who have booked for that night to offer a refund or exchange. Exchanges are dependent on availability and any difference in ticket prices will be paid or refunded accordingly. Source: Media Release, Image Nolan Knight.